November reads include Family Secrets: A Whispering Pine Mystery by Shawn McGuire (Parker/South Denver), Trafficked by Peg Brantley (Denver/Brighton), and Under the Stone Paw by Theresa Crater (Northern Colorado). Free and open to the public. Just read the book of the month and come ready to chat with the author and other readers. RSVPs are now open at the website or at our Meetup page. For more information, including dates and locations, please visit https://sistersincrimecolorado.org/book-club/. You are invited to Cozy Tea Time with local authors on Saturday, November 11, 2017 from 1:00 p.m. to 3:00 p.m. at Welcome to the Bookstore (1300 E Bridge Street, Brighton, Colorado 80601). There will be readings, games, prizes, and refreshments. Hope to see you there! 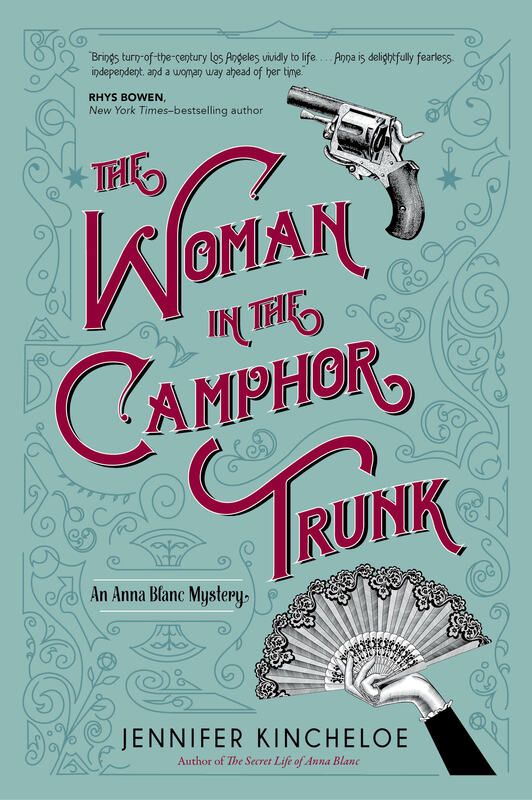 Jennifer Kincheloe’s new novel, The Woman in the Camphor Trunk, is coming to bookstores November 14th from Seventh Street Books. 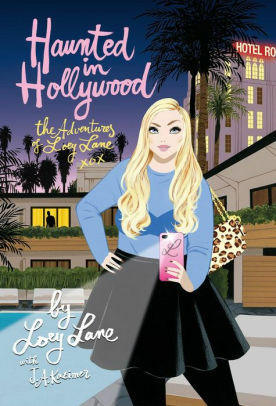 It is the sequel to her award-winning debut, The Secret Life of Anna Blanc. In early-1900s Los Angeles–an era of courting, ragtime, suffragettes, and widespread corruption–a socialite turned police matron tracks down the murderer of a white woman in Chinatown, while trying to prevent the outbreak of a bloody tong war. Jennifer Kincheloe is the author of The Secret Life of Anna Blanc and The Woman in the Camphor Trunk. The Secret Life of Anna Blanc is the winner of the Colorado Gold Award for mystery and the Mystery and Mayhem Award for historical mystery. The novel was also a finalist for the Macavity Sue Feder Historical Mystery award, Left Coast Crime “Lefty” Award, and Colorado Authors’ League Award for genre fiction. Formerly, Dr. Kincheloe was the principal of a health consulting firm and a member of the research faculty for the UCLA Center for Health Policy Research. She currently does research on the jails in Denver, Colorado. Available for pre-order now at Tattered Cover and Amazon. One of the most important elements of a novel is its characters. But how can you create dynamic characters that capture a reader and won’t let go? Join mystery writers Peg Brantley, Cynthia Kuhn, and Margaret Mizushima as they share ideas for creating a character profile, deepening characterization, and developing personality traits that can make your characters come alive. Have you ever wondered what private investigators are doing hunkered down in their cars or diving through dumpsters? Is the real job like it is on TV? What are the real-life challenges and joys? Get all your burning questions answered and hear some anecdotes, possible plot points, and potential character studies from our Private Investigator Panel. Please feel free to come to either the morning or afternoon session if you cannot attend both. 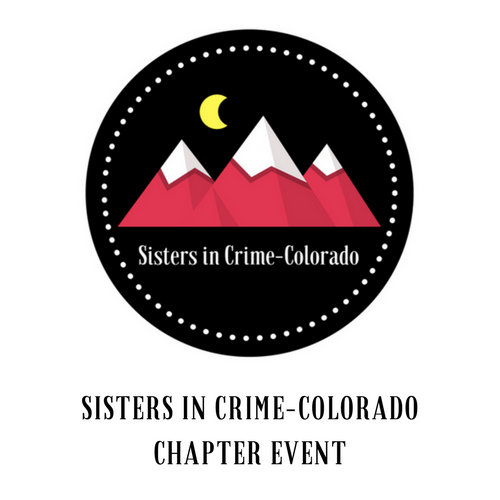 You may RSVP via email (click red button above) or at our Meetup page: www.meetup.com/Sisters-in-Crime-Colorado. Peg Brantley: I worked in Corporate America for years, but when my bonus son had a stroke at a very early age, I happened to have a home-based business. The upside was that I could focus my attention where it was needed—on Jeff—the downside was that my business tanked. After a couple of years it dawned on me that since I was home all the time anyway, maybe this was the perfect opportunity to write a book. After all, I read a lot… how hard could it be? Many years, and countless failed attempts later (the proverbial novels in a drawer), Red Tide was finally ready to meet readers. Jeff is fine now, living independently in Nevada, so it’s easy to say that it took a negative family event for me to find my passion. Since that first book I’ve researched, studied, taken courses, and conducted interviews with all sorts of professionals. I’ve appeared on panels and given workshops on writing. It’s a game that never gets old, and I’m profoundly glad to get to play. J.A. (Julie) Kazimer lives in Denver, CO. When she isn’t looking for a place to hide the bodies, she spends her time with a pup named Killer. Other hobbies include murdering houseplants and avoiding housework. 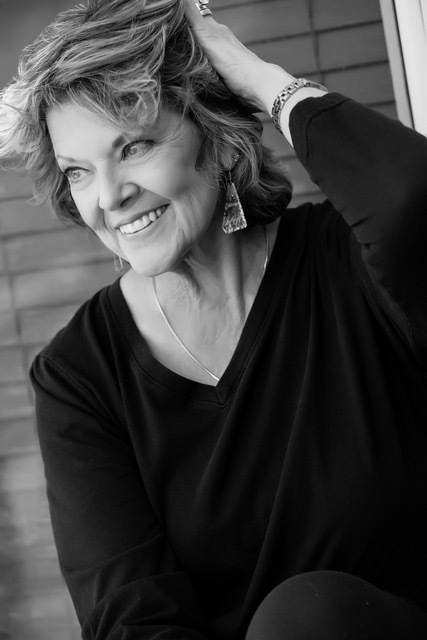 She spent a few years as a bartender and then wasted another few years stalking people while working as a private investigator before transitioning to the moniker of WRITER and penning over 15 titles. Visit her website at jakazimer.com and sign up for her THIS LITTLE PIGGY WENT TO MURDER Newsletter. Cynthia Kuhn writes the Lila Maclean Academic Mystery Series, which includes The Semester of Our Discontent, an Agatha Award recipient, and The Art of Vanishing. Her work has also appeared in McSweeney’s Quarterly Concern, Literary Mama, Copper Nickel, Prick of the Spindle, Mama PhD, and other publications. She is professor of English at Metropolitan State University of Denver and current president of Sisters in Crime-Colorado. 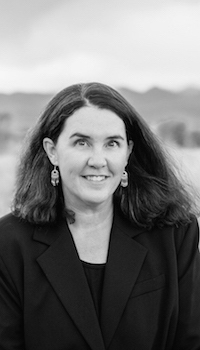 Margaret Mizushima is the author of the Timber Creek K-9 mystery series, which includes Killing Trail (Crooked Lane, 2015) an RT Reviewer’s Choice Award nominee for best first mystery; Stalking Ground (Crooked Lane, 2016) a Colorado Book Award and International Book Award finalist; and Hunting Hour (Crooked Lane, 2017), an RT Book Reviews Top Pick. She has a background in speech pathology and practiced in an acute care hospital before establishing her own rehabilitation agency, which specialized in services for children and adults with developmental delay and acquired neurological disorders. Currently, she balances writing with assisting her husband with their veterinary clinic and Angus cattle herd. 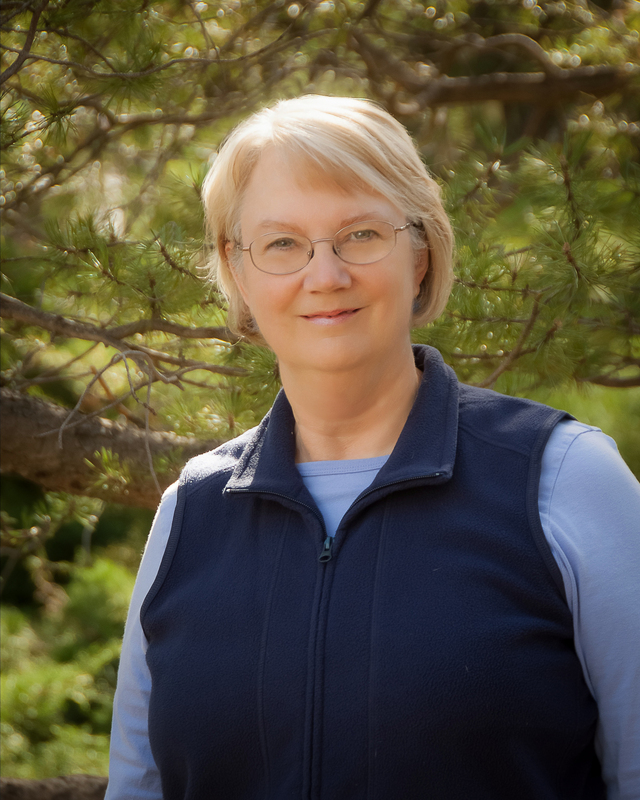 She enjoys reading and hiking, and she lives on a small ranch in Colorado where she and her husband raised two daughters and a multitude of animals. Andrea Orozco has been a professional investigator for over a decade and a half and has spent the majority of her career working in Colorado. As former VP of Training for the Professional Private Investigators Association of Colorado, she was responsible for the training and education of investigators throughout the state. Andrea is currently the 3rd VP of the national association for the investigative profession (NCISS), and also serves on her state board for investigators (PPIAC) as VP of Legislation. Andrea is committed to raising the standard of professionalism as well as protecting the legislative interests of investigators in Colorado and across the country. Her background includes internal investigations and surveillance for a major casino. Andrea specializes in surveillance, worker’s compensation defense investigations, child custody investigations in addition to personal injury defense, employee misconduct and other related investigations. Tan Smyth has been an investigator for ten years. She is a Cold War veteran, and met her husband (a fellow Airman) in Berlin. They moved to Colorado from Maryland in 2005. Tan has been an active member in the PPIAC (Professional Private Investigator’s Association of Colorado) since 2006, and has been on the Board of Directors for 8 out of 10 years. She also met her mentor and BFF Andrea Orozco through PPIAC. Her investigative specialties are OSINT and Witness Interviewing. Please RSVP above. 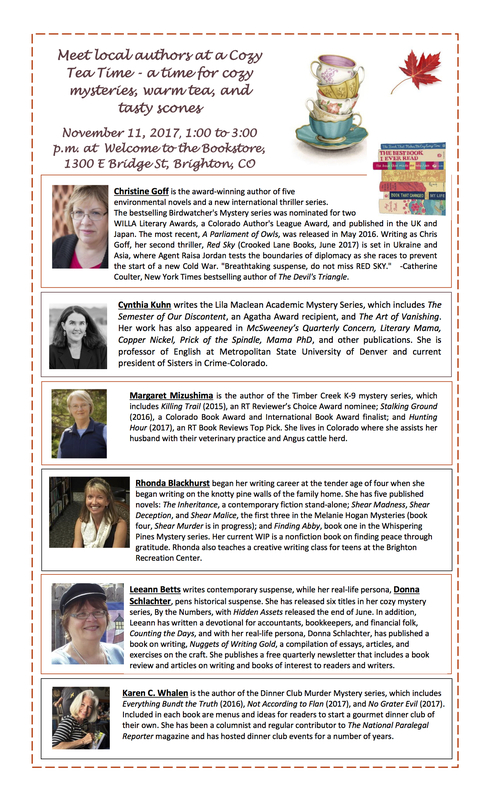 This event is funded and presented by Sisters in Crime-Colorado and is not sponsored by Douglas County Libraries. To request more information, please use our contact form. 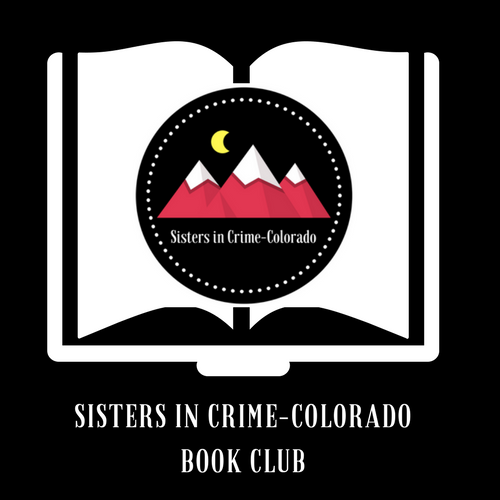 We are thrilled to announce that Sisters in Crime-Colorado will be attending the American Library Association Midwinter Meeting in Denver, February 9-13, 2018. Chapter members will have the opportunity to participate at our exhibit booth. Information will be forthcoming as we get closer via chapter email loop–in the meantime, please save the date!